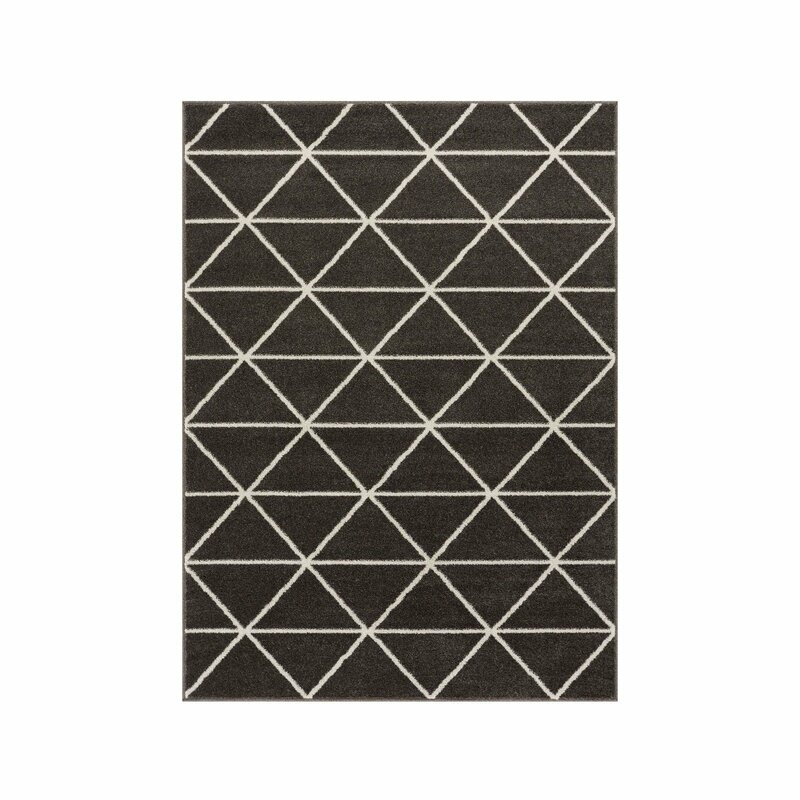 Freshen up your home with a stylish, budget-friendly rug from one of these top-rated retailers. 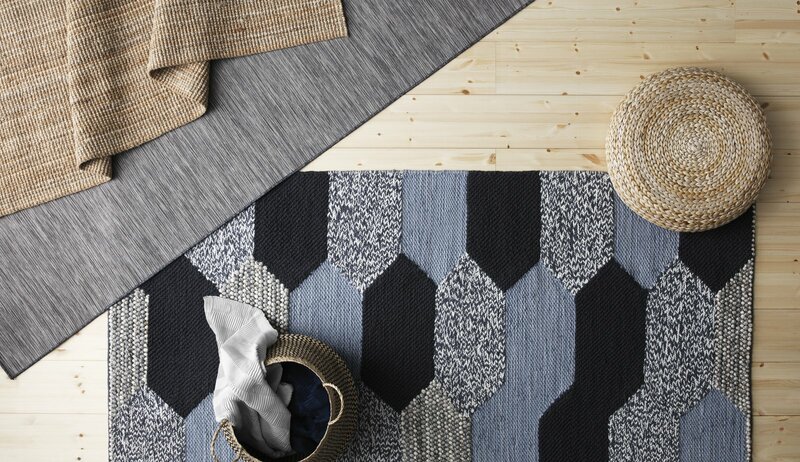 Rugs have the potential to alter the look and mood of any room, and they’re some of easiest home decor items to upgrade if you want to try on a new look. 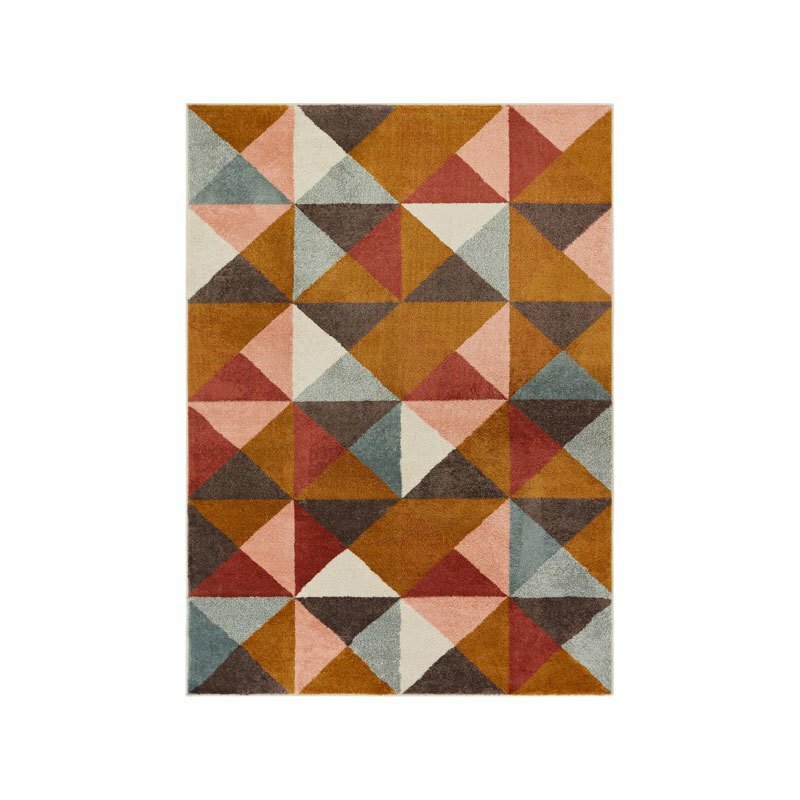 Even if you’re not looking to experiment, rugs suffer wear and tear from day-to-day living, accruing stains and thinning patches, so it’s likely that they’re some of the first items in your home that need to be replaced. Thankfully, you won’t have to spend a fortune buying a new rug. 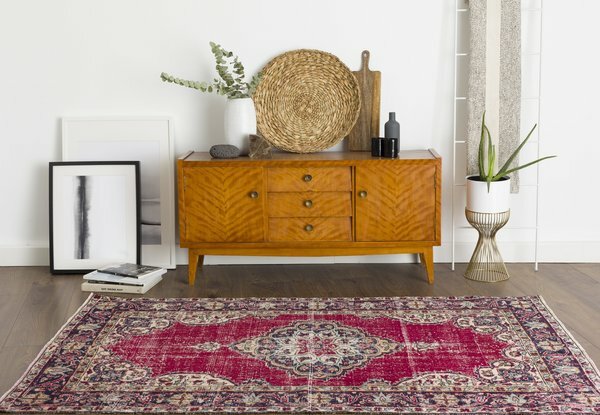 From affordable home decor brands like Crate & Barrel and IKEA to modern rug specialists Revival Rugs, here are 10 places where you can get statement rugs without breaking the bank. 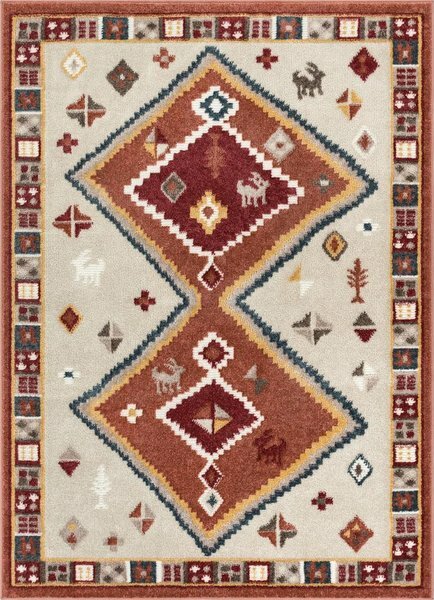 If you’re on the market for a one-of-a-kind, vintage rug, then look to Revival Rugs. 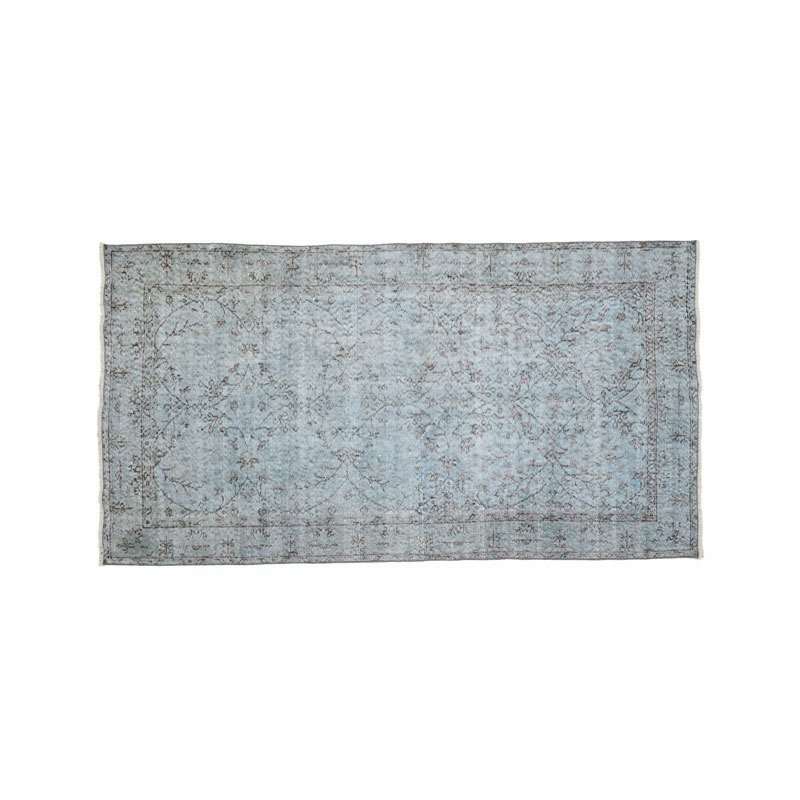 Specializing in hand-woven, vintage, Turkish rugs including over-dyed, distressed, antique-washed, and kilim styles, rugs here start at $120, so you can pick up one for each room if your budget permits. 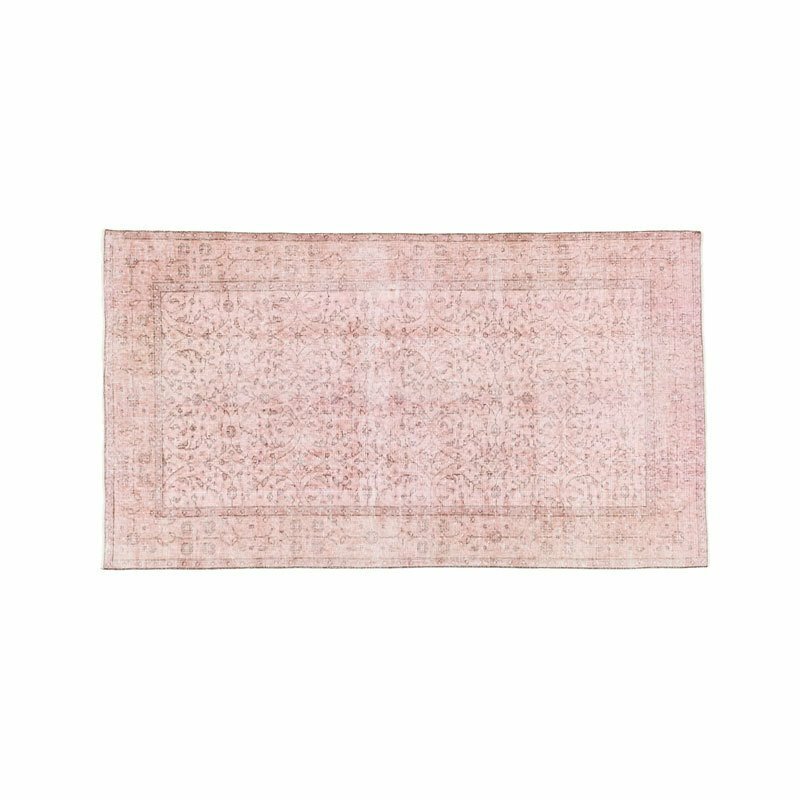 Handwoven and hand knotted in Isparta, Turkey, the Adalicia rug is available for $370. 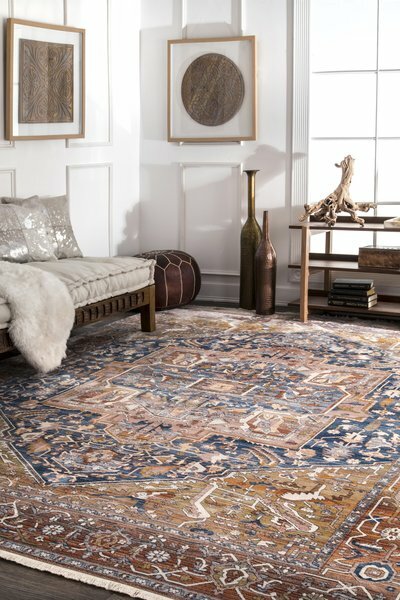 You’ll be spoiled for choice at online area rug retailer Well Woven, which carries a selection of vintage, Moroccan, Persian, Turkish, shag, and modern designs priced at $80 to $150. 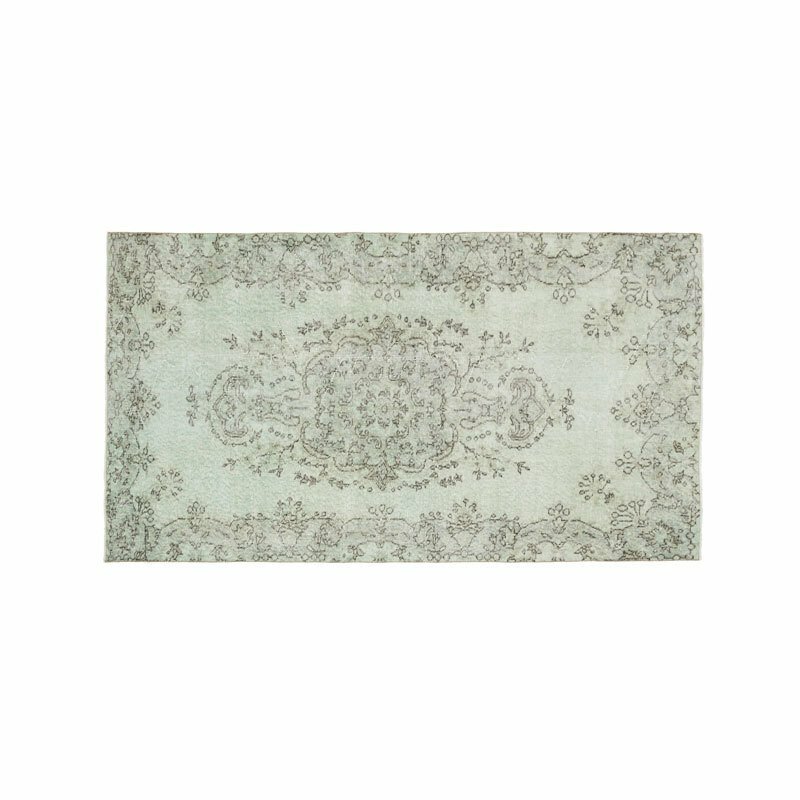 The company’s mission to make rugs affordable to a wide range of customers, and their products are all ethically made. 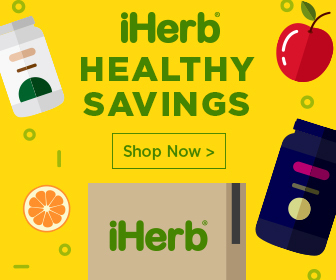 This online retailer ships directly to you at wholesale prices starting at $19 for accent rugs (their 5′ x 8′ rugs start at $70, and their 8′ x 10′ rugs start at $180). 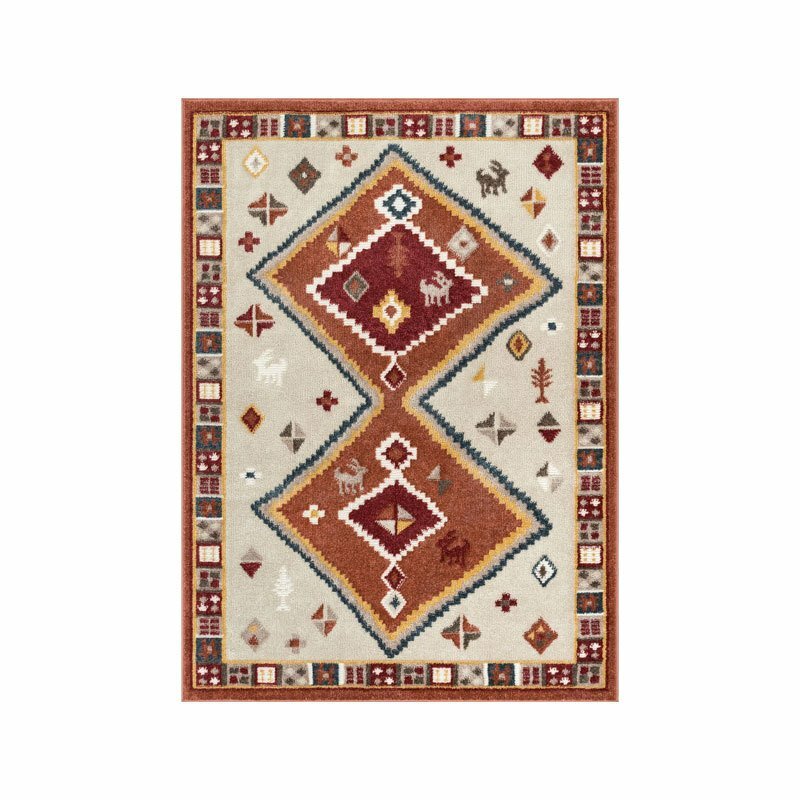 Rugs USA carries more than 3,000 designs encompassing most styles, including Moroccan, jute and sisal, Persian, as well as outdoor rugs.